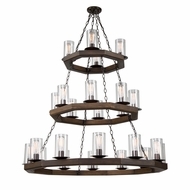 Artcraft Chandeliers embody Southern elegance, British royalty, and Mediterranean mood, for the ultimate in enchantment and illumination. 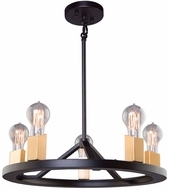 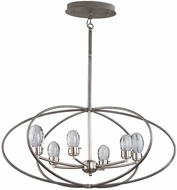 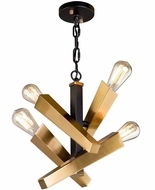 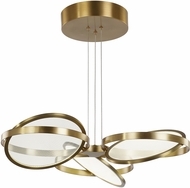 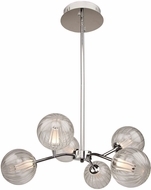 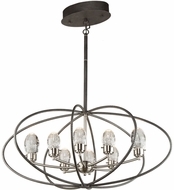 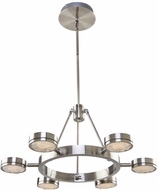 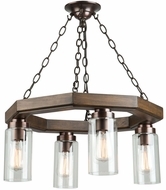 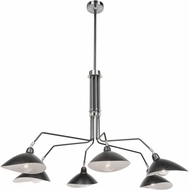 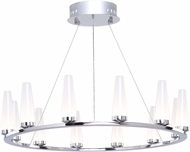 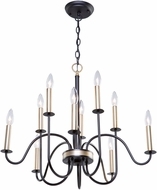 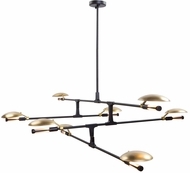 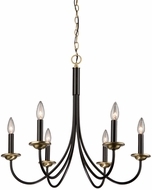 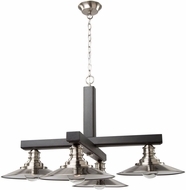 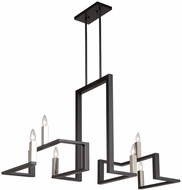 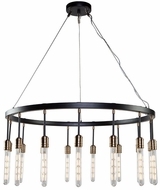 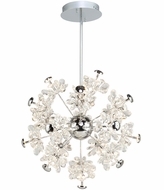 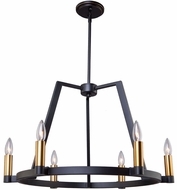 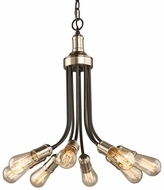 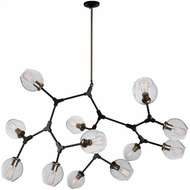 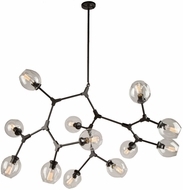 With three, four, five, six, nine or even 18-light configurations, Artcraft multi layered chandeliers features goblet style shades, crystal accouterments, chain suspension, and wrought iron style metal work. 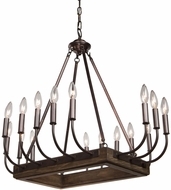 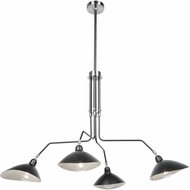 With one to fit every budget, Artcraft will re-invigorate your home d�cor.